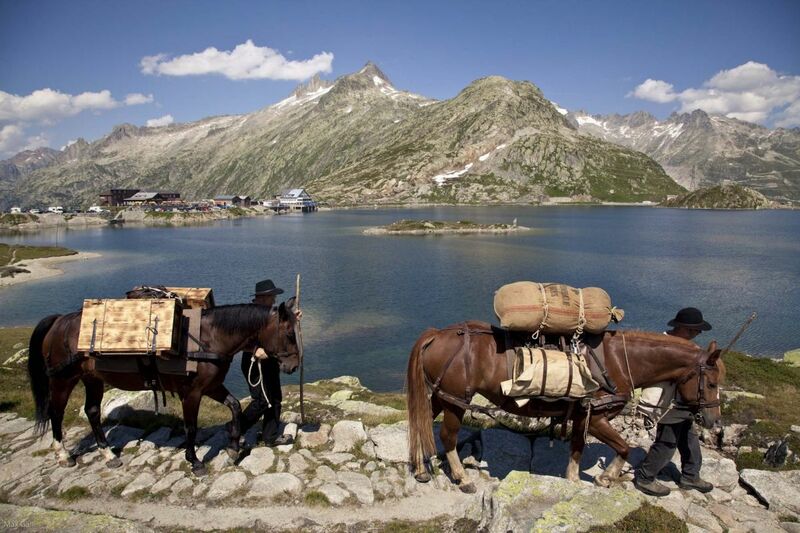 Hemmer on the Grimsel pass: The Association “Sprinz Route” organizes a special hiking week each year with a historic mule parade. 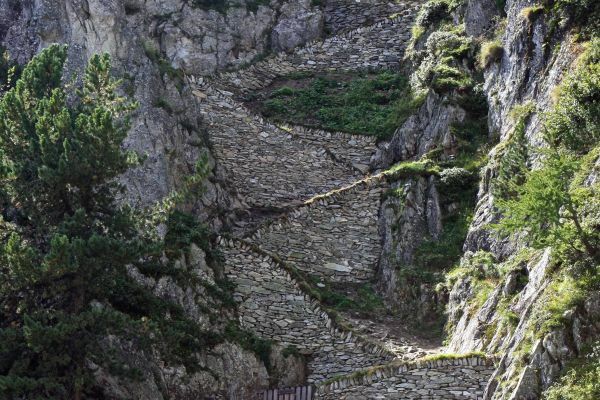 In the footsteps of the hemmers: The Association “Sprinz Route” organizes a special hiking week each year with a historic mule parade. There were easier ways to get from Rome to the Rhine River. 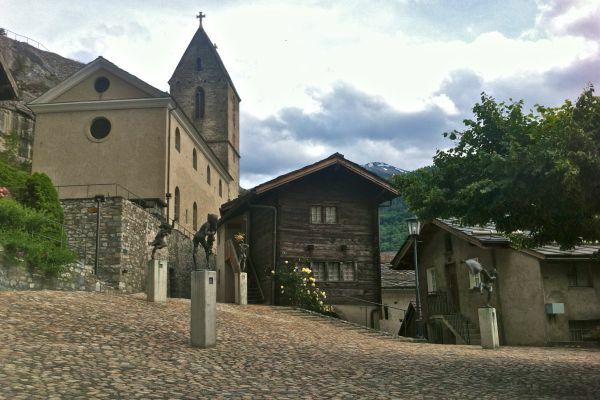 Hence the route via Domodossola over the Gries and the Grimsel passes was the shortest connection from Italy to Vindonissa (Windisch in the Canton Aargau). 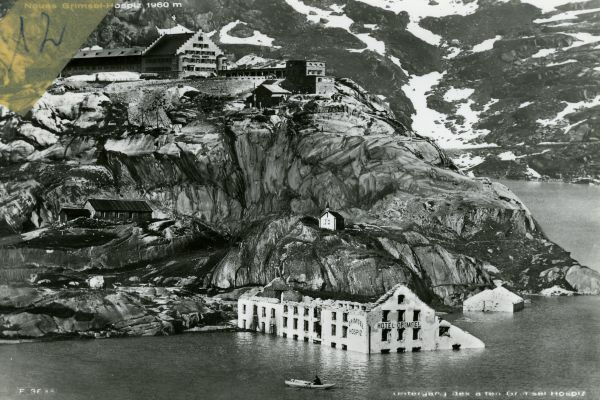 This explains why in early days the Grimsel pass was considered an important strategic connection. 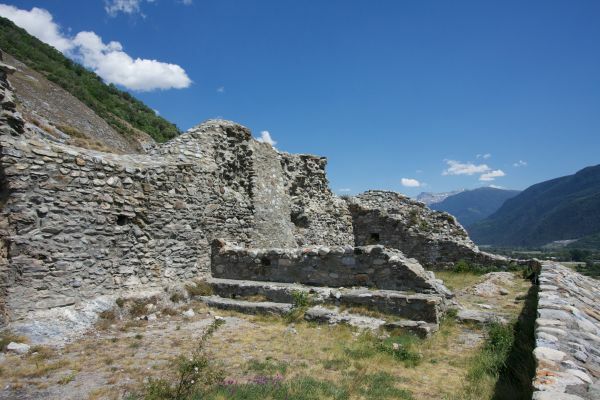 Tradesmen from Genoa, Florence and Milan used the route to bring rice, wine, corn and spices from the south and to exchange them for cheese, animal skins, salt, wool and cattle from the north. 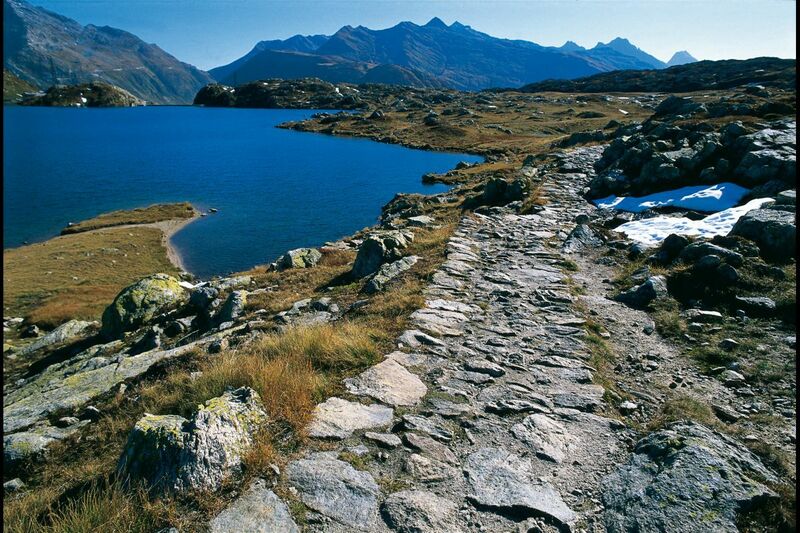 The inhabitants along the Grimsel route signed a contract in 1397 and established exemplary rules for hemmers. 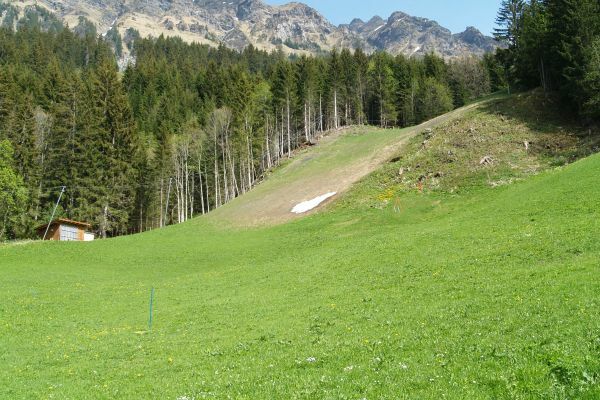 This contract also regulated the obligation to contribute to the maintenance. 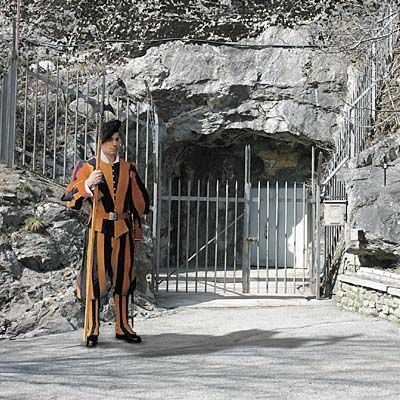 The Grimsel route was mostly used by local inhabitants from the Haslital and the Canton of Valais, but also by northern Italians. 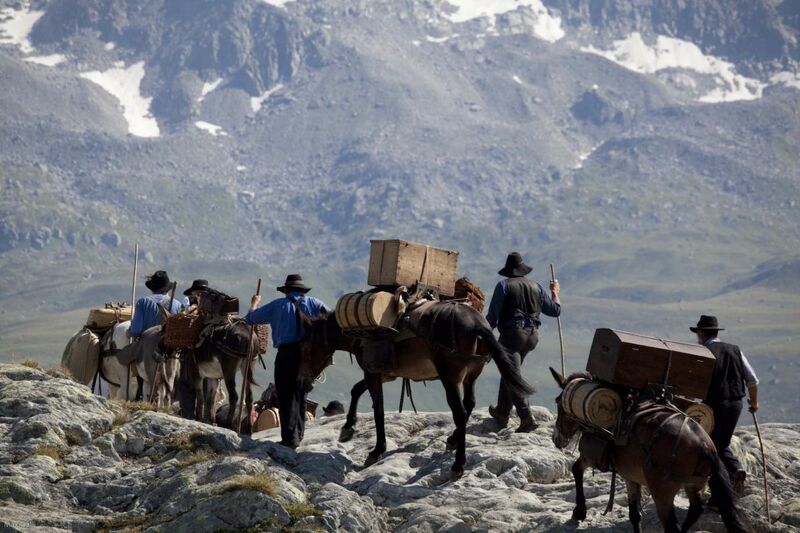 In the best of times, 200 mules crossed the pass weekly. 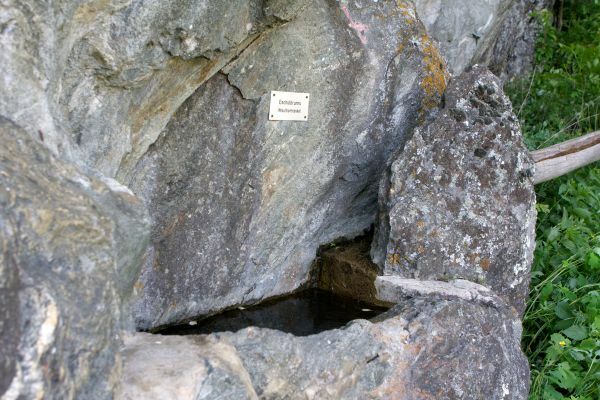 The hemmer found lodging along the way between Obergesteln and Guttannen in the “Spittel”, the today’s Grimsel Hospiz. 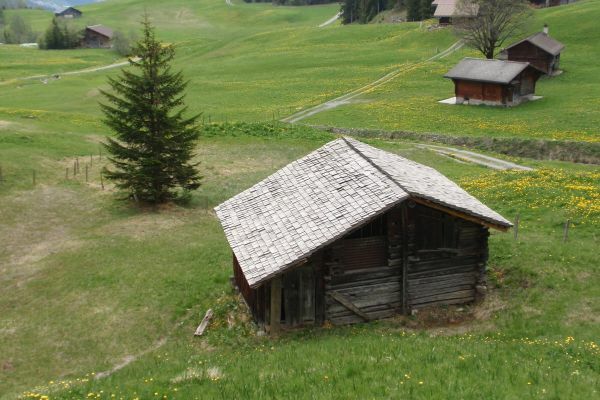 When snow and ice made the way impracticable for mules, strong men from the valleys took over the transportation. Carrying as much as 50 kilo loads on their backs, they traversed the stretch of road in two days' march.